GETS LA DOLCE VITA MAKEOVER! A chance to be transported from a chilly northern March to take a break from the pressures of twenty-first century life comes along this month at The People’s Theatre. 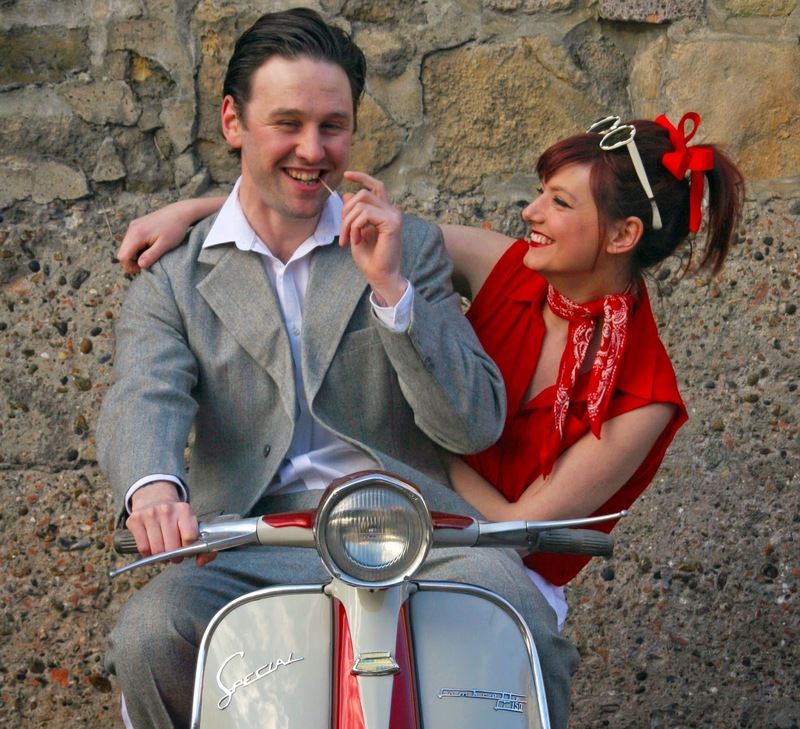 Enjoy some fun and romance in the summer sun of 1950s Italy, with our forthcoming production of Much Ado About Nothing. 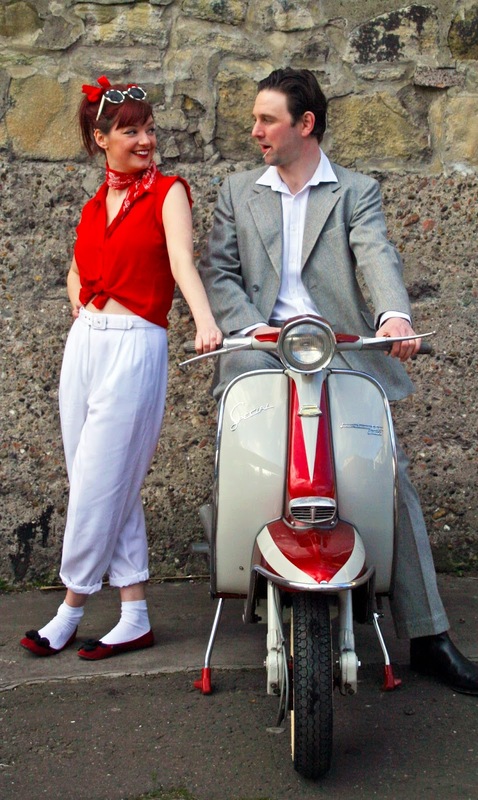 For this production, Shakespeare’s most popular (some might say best) romantic comedy is set in the Sicily of La Dolce Vita, promising audiences a release from the winter blues. 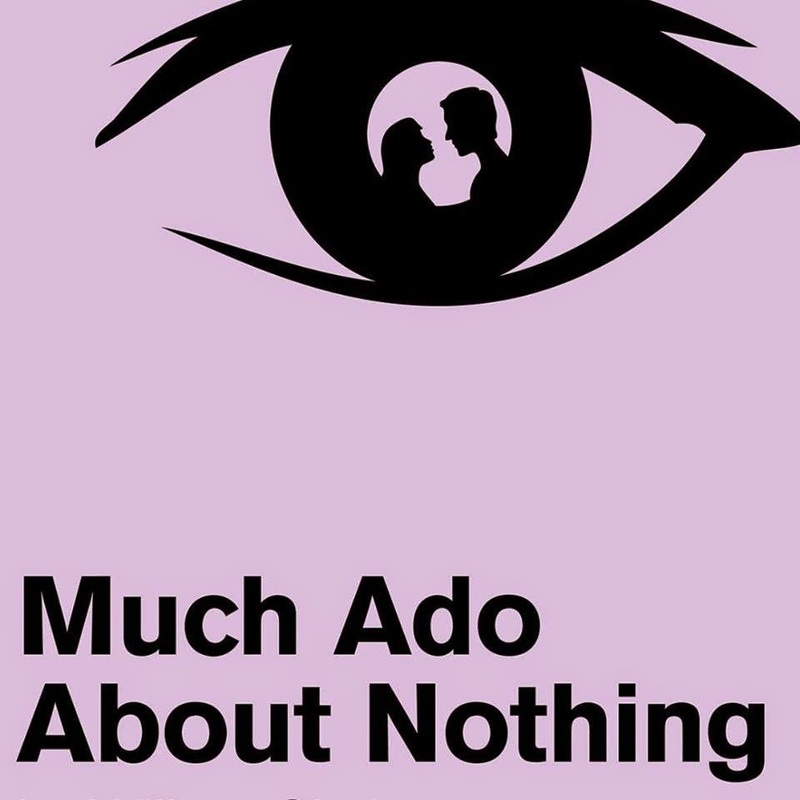 Enjoy the effervescent battle of wits between the irrepressible, perennial favourites Beatrice and Benedick in this colourful production, which combines lusty, knockabout hilarity with darker meditations on honour, shame, and court politics. But the path of true love never runs smoothly and the play is not without its dark side, teetering precariously towards tragedy at times, thanks to the ‘plain dealing villain’ Don John. Eventually, though, love conquers all; young lovers Hero and Claudio are united, and the ‘merry war’ between Beatrice and Benedick comes to a joyous conclusion! If you’re a fan of Rom-Coms, this wry tale of the capricious nature of love is the show for you. Or if you’re new to the Bard, come and see why the People’s has been pleased to stage Shakespeare’s drama in Newcastle for over a century!